Are you feeling the need of revisiting the past? Do you miss the old SRB2 physics and huds? What about some SRB2JTE elements? No? It's a horrible idea and it'll ruin the game again? Hmm, here it is anyway! This mod adds (or rather, restore) these features down below! 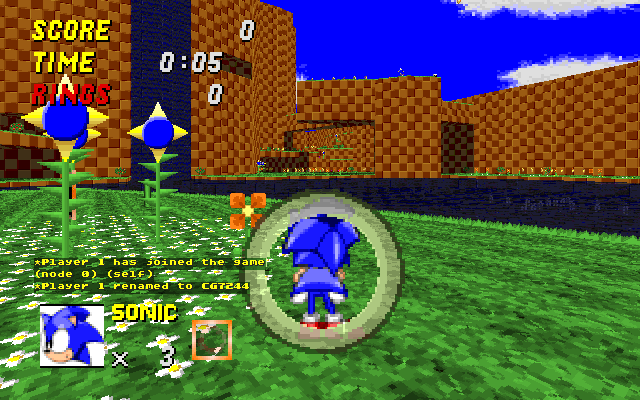 The old JTE spindash, spin, thok..
nostalgia_hud: enables or disables the old hud back in the day. nostalgia_control: enables or disables the old controls back in the day. nostalgia_oldyellow: enables or disables the old yellow back in the day. nostalgia_allowsv: allows if players can enable the supervirus. nostalgia_jtespin: allows if players can have the old jte spin. nostalgia_info: shows what this mod does. nostalgia_help: shows all the commands. nostalgia_svchance: enables if you have to be lucky to get eggman to have the supervirus symptoms, else he'll be always supervirus. 1.0.1: Fix some bug fixes. 1.0.2: Fixing more hud bugs and changed how supervirus orbs look like. 1.0.3: Added the chances of Eggman carrying the Supervirus. 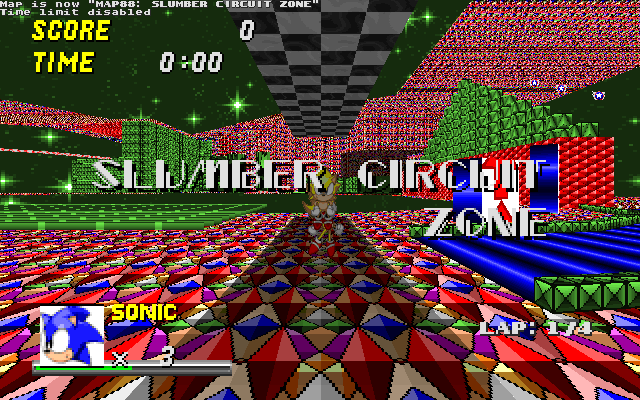 1.0.4: Fixing Sonic not having the super sprites while in superform while using Supervirus, added NEW supervirus music (sounds nicer) and fixed Eggman supervirus bugs. 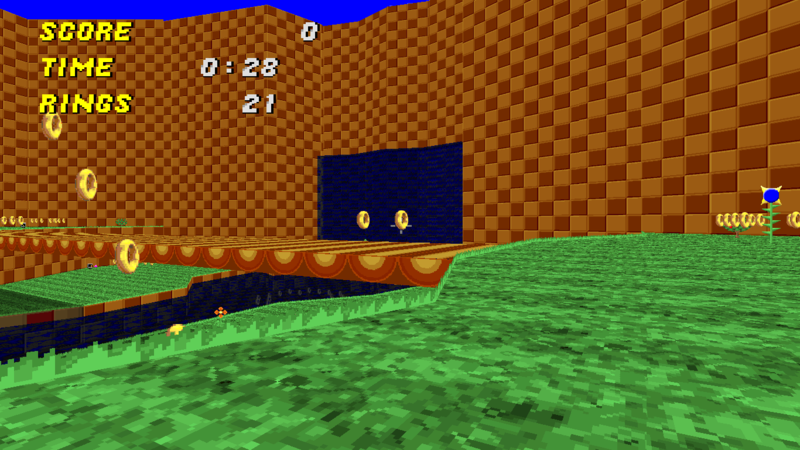 Have fun [ or not it depends if you hate the controls or the hud, or maybe even the entire mod :( ]! Credits goes to Sky the destroyer for the spindash. Credits goes to Lat' for the old orbs lua. Credits goes to JTE for all the supervirus sprites. Also currently the wad is compressed. Congratulations for your release! I was waiting for this. This is a good wad to play along SRB2 The Past or SRB2 Retro. "The more detail that I put in the sprite, means the effort that I put into it." Ok, first I want to say that it was an honor and a pleasure to have tried this script (in my case I would consider it as a mod) before its release. In the current release version of the mod (v3), is that the lives icon appears in each shooting gamemodes (match, tag, CTF, H&S), while originally (at least at 1.09.x) it should appear only in co-op mode and race mode. I also noticed that in the NIGHTS mode, the Lives icon should change to the Super Sonic icon (including all the characters) and the "boost" bar is behind of the lives HUD while originally, it should be above of the lives HUD. And finally, when you are a spectator in match mode or any other mode that has the "spectate" option, errors appear in the console about a lua. It has been fixed in version 1.0.1. Unfortunately, SRB2 cannot support moving the boost bar so instead in version 1.0.1, the hud has been completely removed. Since the 1.0.1 version, the lives hud for custom characters has been removed. Is it really necesary to remove it? Maybe you misunderstood the part when I said "in the NIGHTS mode, the Lives icon should change to the Super Sonic icon (including all the characters)", it doesn't mean that you remove the lives hud for custom chars, I mean that the Super Sonic lives icon should be always in nights mode. EDIT: Also, I was reading the thread again and, what do you mean with "The old controls"? What did you change in the controls? Last edited by -CG7244-; 01-22-2019 at 03:55 PM. 1. The drill bar cannot be changed in NIGHTS so I decided to remove the hud. 2. Yes, the bad controls from 1.09.4 are in this wad, you might have not noticed. Sorry but, that doesn't answer my question. I wasn't reffering to the drill bar, I'm talking about the lives hud for custom characters (in coop and race), Isn't necessary to remove it entirely, it's just remove the "facename" thing from custom characters and leave only the lives number and character's icon (only for custom characters since doesn't have that "facename" lump from older versions). I know, but, saying that the controls are bad in 1.09.x era doesn't explain what did you changed. I just noticed that the strafing is a bit fast, but other than that, what did you changed exactly? Last edited by -CG7244-; 01-22-2019 at 09:01 PM. But is pretty good! 5/5, i could give 11/5 if i can. 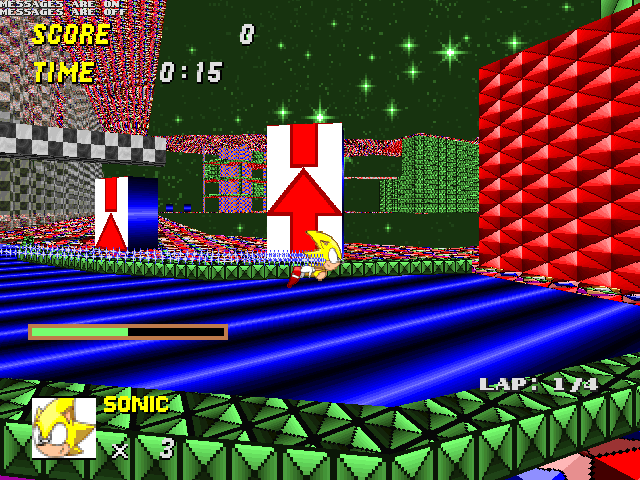 - Added a new command "nostalgia_svchances", it either enables the chances of Eggman carrying the supervirus or having Eggman always carrying the supervirus. Got a lot of requests to do this one! - Fixed some Eggman supervirus bugs and Sonic not having his superform sprites while in Supervirus. 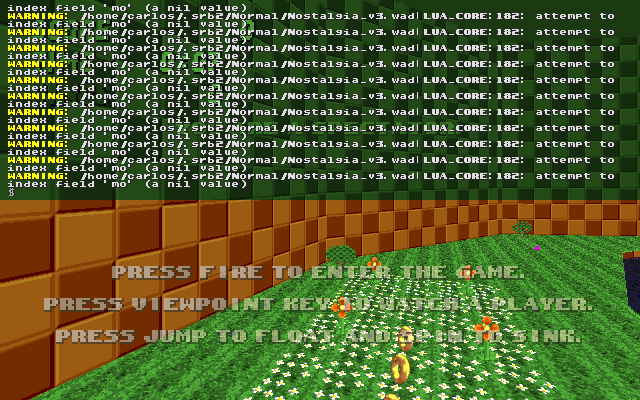 Major removal of a debug print in 1.1.05, now you can play it properly. I so want to make SRB2 as nostalgic as possible and I just need to know this knowledge to make it a reality.